It has been used as herbal remedy for centuries in non Western cultures. It’s largely unknown in the West and only recently it became known as one of the most impressive herbal supplements. incredibly high amounts of antioxidants – 46 to be exact! 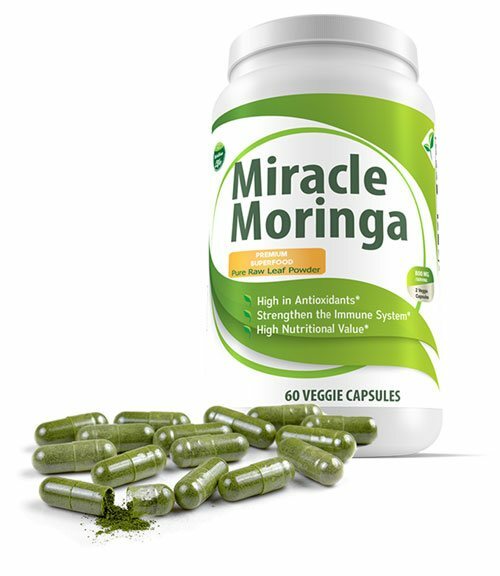 more than 90 nutrients which make it one of the best nutritional supplements. It’s an excellent source of minerals like iron, calcium and Vitamins A, B, B1, B2, B3, B6, C, E as well as macro minerals, trace minerals and phytonutrients. It’s a good source of quality protein and dietary fiber.